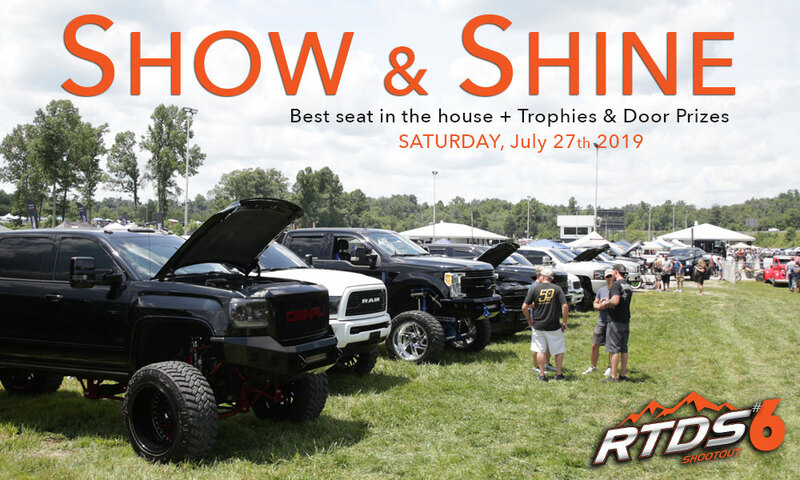 The 6th Annual Rocky Top Diesel Shootout Drag Race takes place on Friday, July 26 and Saturday, July 27 in Crossville, TN. The two-day event will feature a Test and Tune that will allow fans to meet drivers and vendors. The diesel drag race happens at Crossville Dragway and will feature teams competing in Pro-Street, Pro-Mod and Pro-Dragster divisions. Saturday night the fun continues after the race with a concert and prize giveaways! Rocky Top Diesel Shootout brings dozens of the nation’s best race teams from all over as well as over 7500+ fans to the Upper Cumberland area. 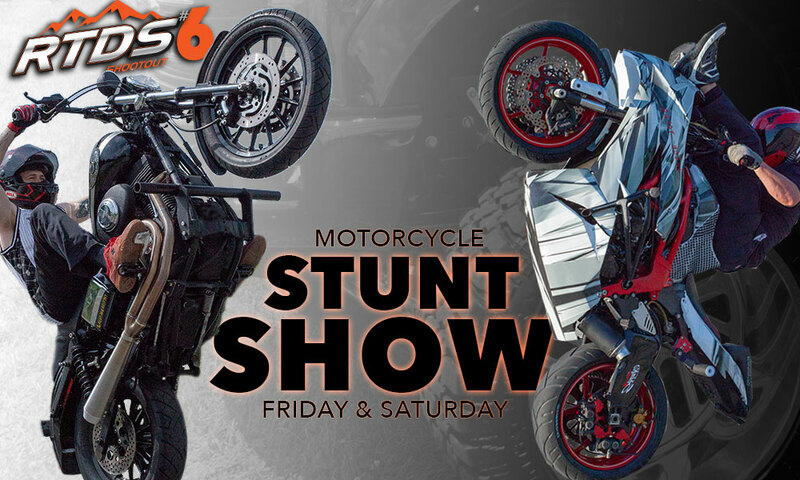 In addition to the drag racing, the event will include several diesel, racing, and off-road performance industry vendor booths as well as full food and drink concessions.